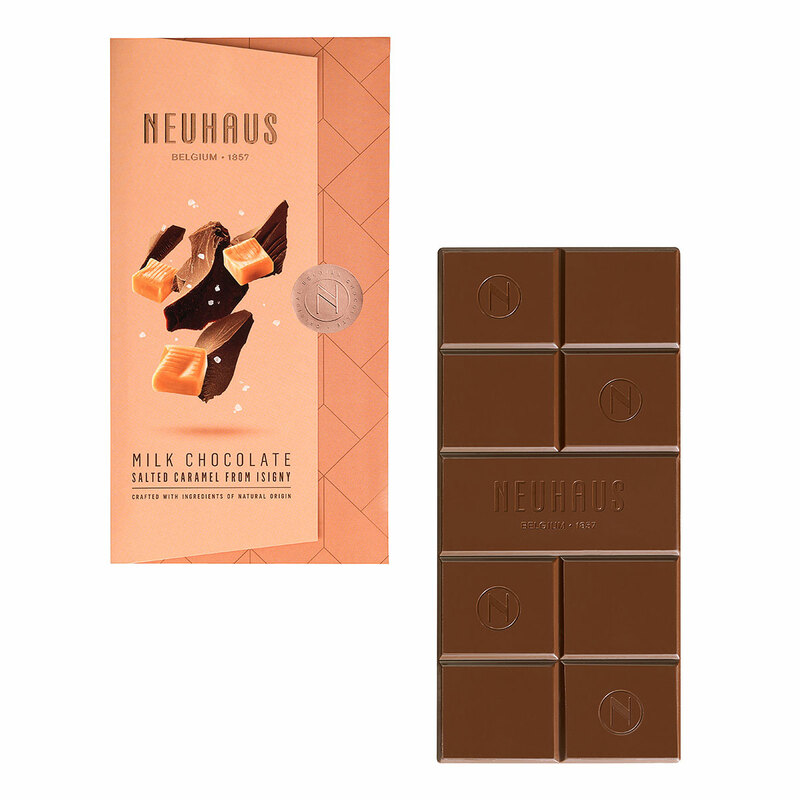 This gift comes straight from the heart! 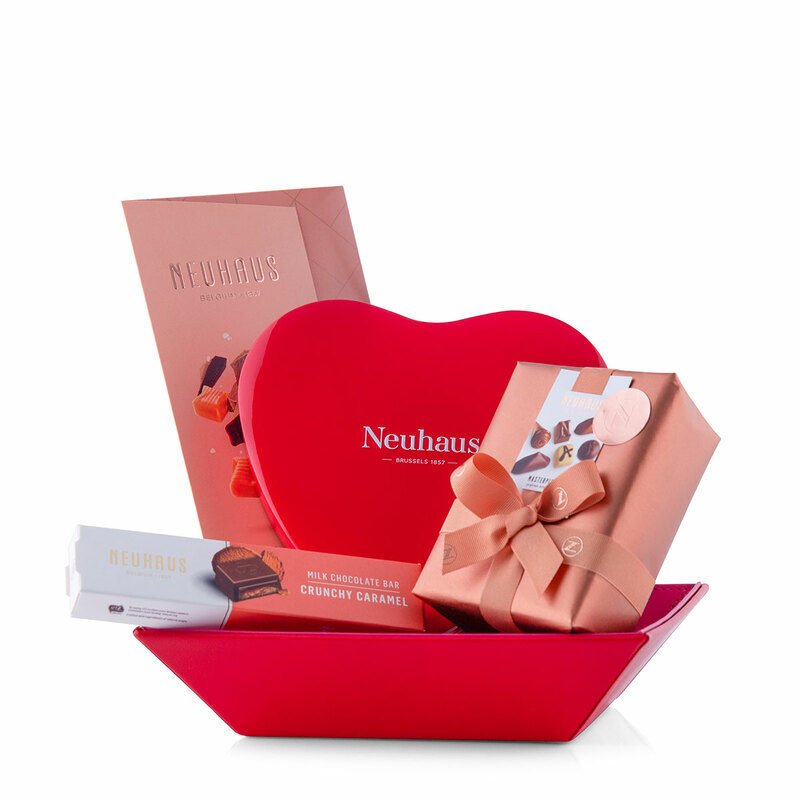 A range of luxurious Neuhaus chocolates are beautifully presented in a pink and red basket with leather look. 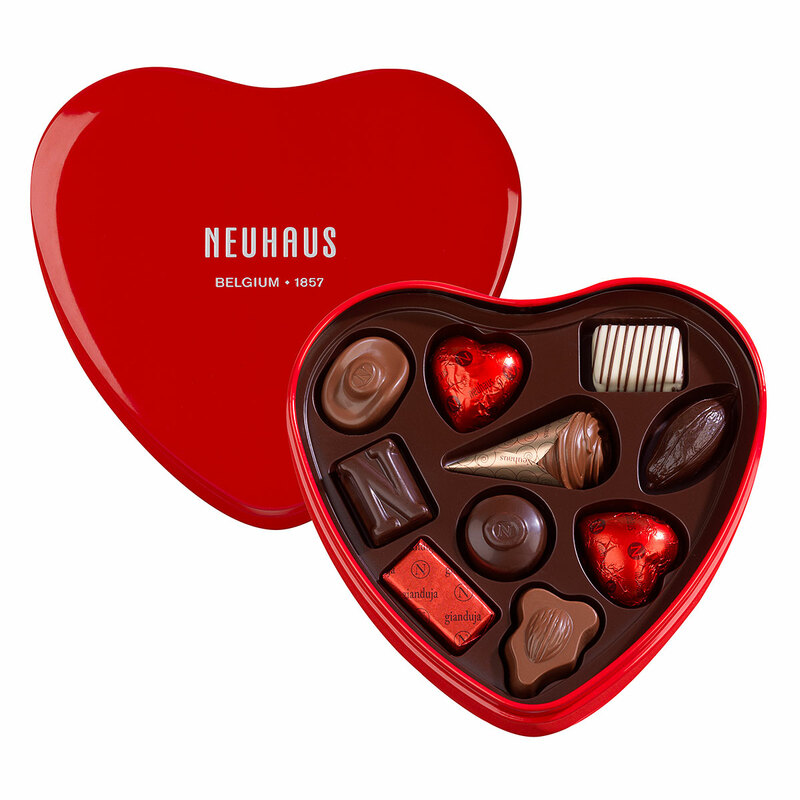 The classic, tin heart of Neuhaus with a selection of 10 delicious pralines is the perfect gift to show how much you care. 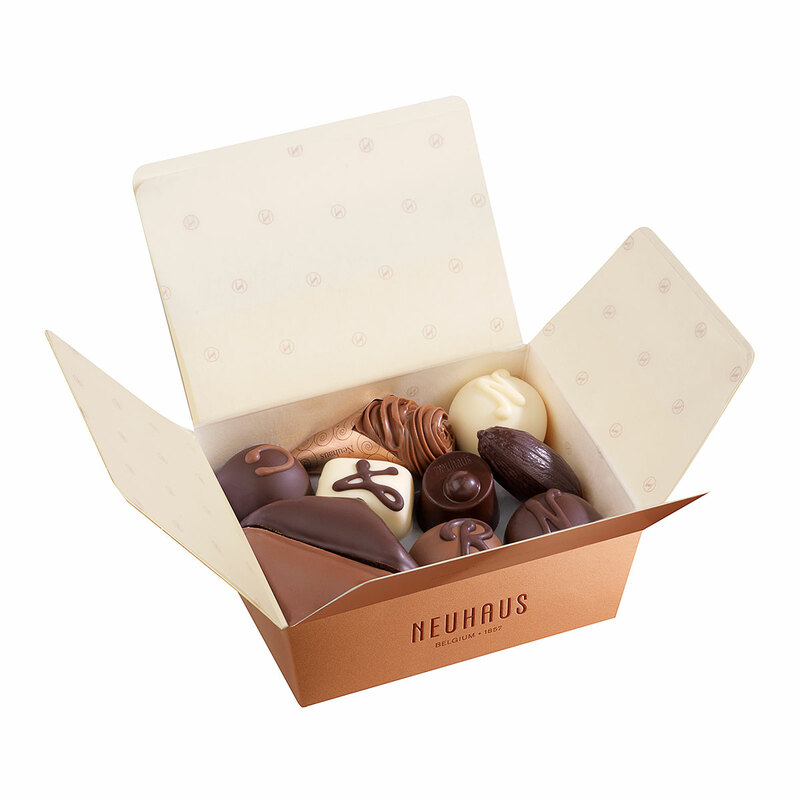 The Ballotin 'Masterpieces' offers an irresistible assortment of pralines with fresh cream, praliné, ganache and gianduja. 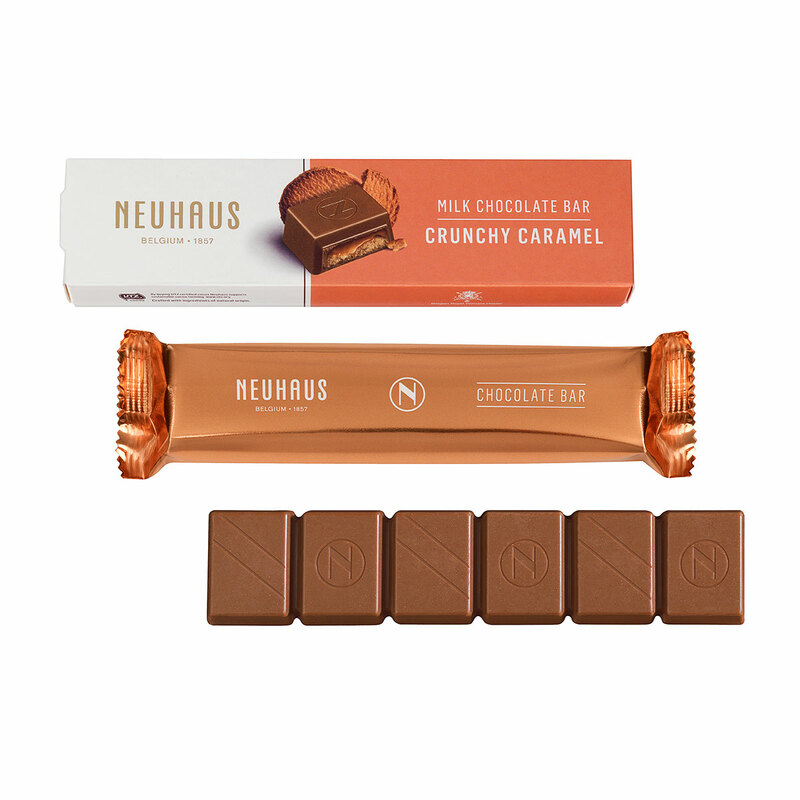 A chocolate bar and a chocolate tablet complete this gift: enjoy the dream combination of soft milk chocolate with caramel.